(MENAFN - Morocco World News) Rabat - Germany's Lufthansa airline began operating its new flight between Frankfurt and Agadir on Monday, 29. 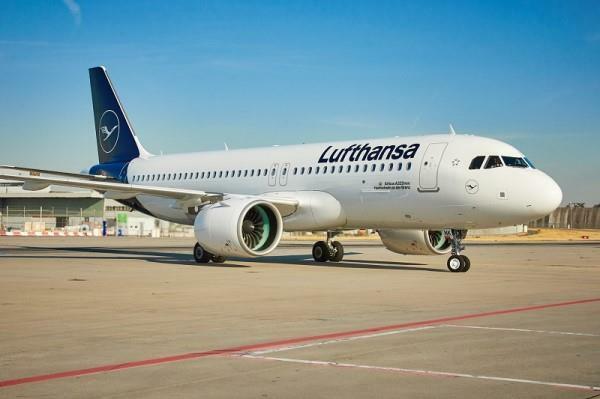 According to a Lufthansa communique, an Airbus A320 will offer two weekly flights, Mondays and Saturdays, between Agadir and Frankfurt. An Airbus A319 will provide another direct flight between Agadir and Munich every Sunday starting November 4. The two new routes will provide Agadir with access to 239 destinations in approximately 88 countries, the communique boasted. 'Morocco will continue to be an important market for the Lufthansa group, and we are so happy to announce our two new lines linking Agadir to the main hubs in Germany. This is our third Moroccan destination, and we can't wait to help travelers move to Agadir and other destination via our network,' said Nils Reichardt, the general director of the Lufthansa Group for Morocco, Tunisia, and Libya. The Souss Massa Regional Council governing the region around Agadir has been working hard to win collaboration with the Ministry of Tourism to increase tourism infrastructure and attract more investors and visitors. The new direct flights to Germany may add value to their endeavors. Lufthansa already operates flights between Germany and Marrakech through its low cost affiliate Germanwings. The company has regular flights between Casablanca and Frankfurt, Cologne, and Bonn and other flights to Tangier.